Liveaboards Reviews: ratings by scuba divers. No Troubles, Just Bubbles. That should always sum up your scuba diving experience. We are not just talking about your time underwater, either. The ‘No Troubles’ should include the whole process from start to finish. 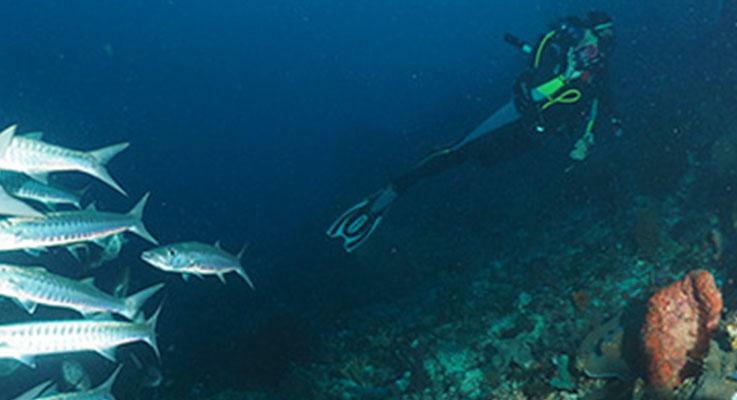 After seeing such a wide selection of scuba diving trip options you’re likely to need help selecting the perfect choice, and your communication with us should be as quick and pleasant as possible. We pride ourselves on the fastest replies to emails - whatever time of day or night - and with the most accurate and relevant information. Then, when you arrive at your diving destination in South or South East Asia, everything runs smoothly, including transfers before and after your trip, as well as a safe & enjoyable time under water. This part of the world is regarded by many as the very best for scuba diving vacations, including day trips, liveaboard trips and learning to dive. The seas & warm and clear, and the marine life is diverse and colourful. There is no better place in the world to enjoy scuba diving than the islands of Indonesia, the west coast of Thailand, and The Maldives. Why is South East & South Asia ideal for scuba diving holidays? Firstly, the temperature of the water plays a vital role in how much you will enjoy your time diving. 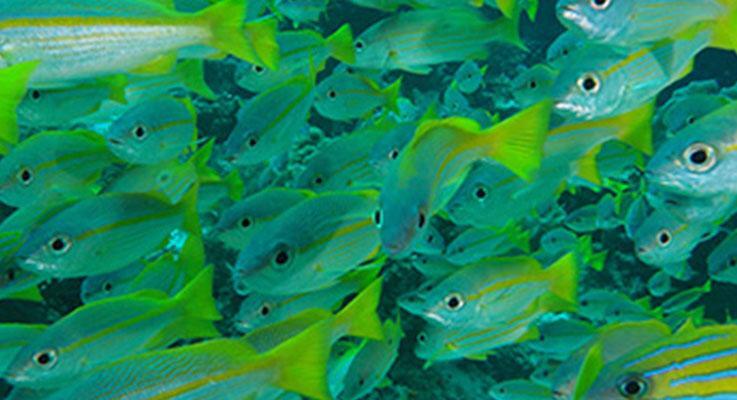 Tropical and sub-tropical seas are not only more enjoyable to dive in for us humans, but also the healthiest & most colourful creatures can thrive better. Corals need the right amount of light and temperature to survive, and in this part of the world the success of the corals affects all kinds of life, from the smallest pygmy seahorses to giant whale sharks. Secondly, the Pacific & Indian Oceans on either side provide vast quantities of nutrient-rich currents to support life below the surface. In addition, due to how the land has moved hundreds of thousands of years ago and more recent human migration, South & South East Asia are culturally diverse, largely unexplored, and have so far survived overdevelopment. Travelling and staying here is inexpensive, exciting, and offers so many opportunities to the scuba divers of all levels of adventurousness. While Bangkok and Singapore are regarded as central hubs for travellers to begin their Asian adventure, there are now dozens of international airports where travellers can arrive at or depart from. These include Phuket & Krabi in Thailand and Denpasar & Lombok in Indonesia, just to name a few. Public transport by plane, bus, boat & train is excellent value and much easier and more reliable than many people presume. Until you have been diving in South & South East Asia, you haven’t really been diving, and once you do visit, you will keep coming back, time & time again. Where are the best places to go diving in South & South East Asia? The answer to this really depends what each individual is looking for in terms of diving and travelling experience. Without doubt, the best diving is almost always going to be in a remote location with more extreme diving conditions, including depth and current. The more remote islands on the west coast of the Pacific Ocean, and what makes up the ‘Ring of Fire’ usually provide some of the best diving in the world. West Papua & Komodo Islands of Indonesia are extremely popular for those who are after the ultimate diving cruise. However, there are many people who would like to spend time doing other activities on a diving vacation, as well as those who want to minimize travel time and cost. And of course, not all recreational scuba divers are prepared or able to dive in more challenging conditions. For these divers, the eastern edges of Indonesia and Borneo are probably too extreme, and countries such as Thailand become ideal. 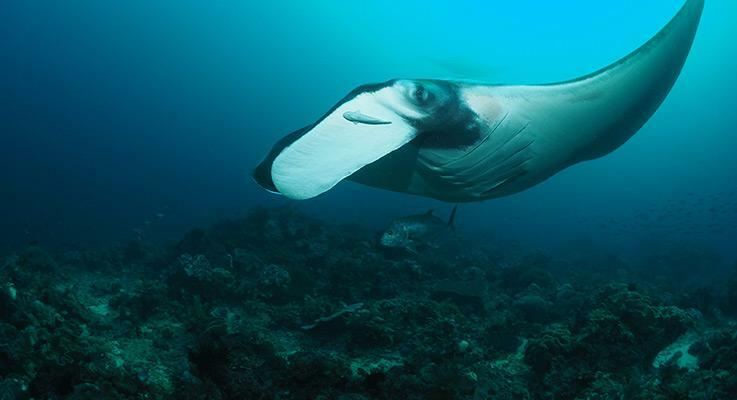 Thailand is extremely popular for learning to dive, and on its west coast there are The Similan Islands & Richelieu Rock, which offer the perfect balance of great diving for all levels. Staying in the Andaman Sea, there is also Myanmar, which used to be known as Burma. For political reasons, Myanmar has been closed to the rest of the world for decades, and is now opening its doors more and more to tourism. This includes diving at the Mergui Archipelago, which consists of more than 800 islands, many of which are uninhabited and even unexplored. Finally, in the middle of these countries is Malaysia. 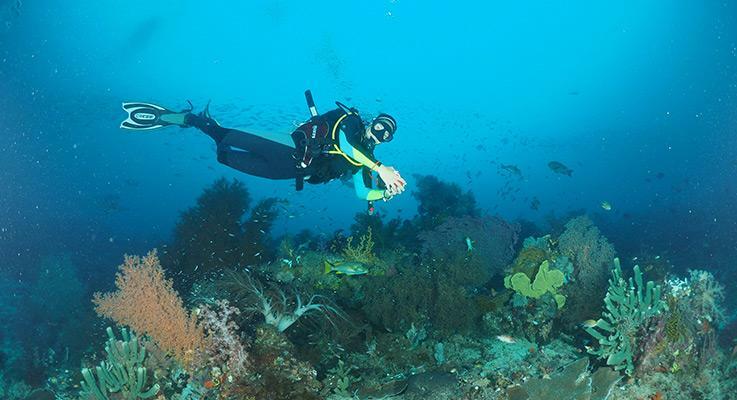 Diving in Malaysia is not as well known as it is in Thailand, Indonesia and The Maldives, mainly because many people know the names of some of the world’s more famous diving locations but are unaware that they are part of Malaysia. There are even people who think that Malaysia is only on the Malay Peninsula and don’t know that a large piece of Borneo is part of the country. 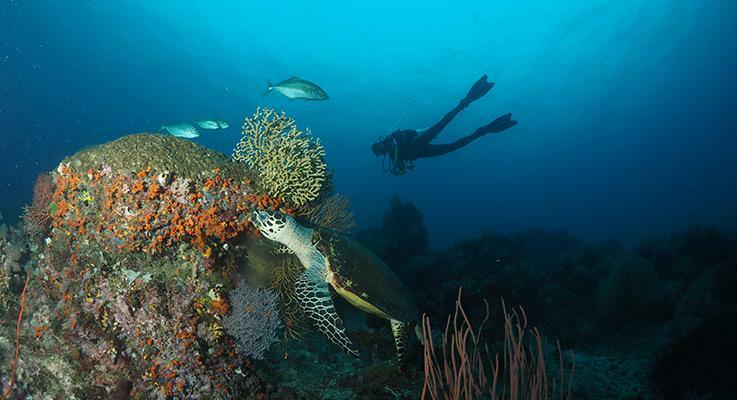 On Borneo’s east coast, the diving is truly out of this world. Below is a brief summary of each country, but clicking on the pictures above gives more specific information on each area within each country.